If you are a first time parent then you might find it confusing to decide that how to design and decorate your kid’s room. A number of new parents find it really hard to choose the right paint color of child’s bedroom and also have a tough time choosing the right bedroom accessories. With a huge array of color and design choices, it can be challenging to decide which look will best work for your kid’s bedroom. 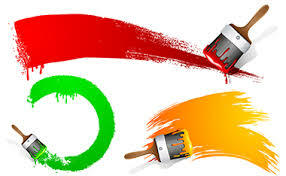 There are a number of ways to approach painting a child’s bedroom, like whether you should choose a theme or go for a solid color or you should give it a look of a typical bedroom or ensure that there is playing space as well as space where he or she involve in his or her favorite activities and do things that interest him. Each option gives its own set of pros and cons. 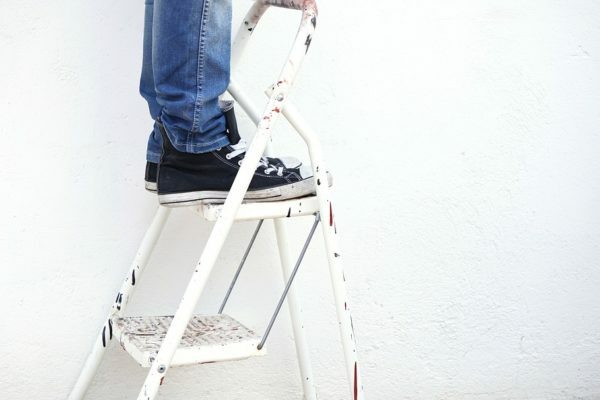 With over 20 years of experience as leading Gold Coast painters, Repaint Pro is well qualified to give advice on the subject. Here, we are listing a few paint ideas for your kid’s room that won’t just look good but will last for many years. Choosing a theme for your kid’s bedroom can be a nice way to assist you organize your thoughts around what colors would be more suitable. Is your little princess into fairies and Barbie dolls? Or you are designing a bedroom for your son who is crazy about bikes and cars? Depending on interest of your kid choose appropriate colors, however don’t make room look too dramatic, it is essential that you go for subtle and soothing colors. Depending on the theme look for other fixtures and accessories. Today, finding such things have become extremely easy and trouble free. However, it is important that you take the additional price involved in to consideration. As your child grows, you might have to change the look of his room a number of times, so it is essential to keep all these things in mind before you make a choice. If a complicated design is not something your kid will like, then you can go for more basic look, a solid colored room is a great as well as pocket friendly choice. 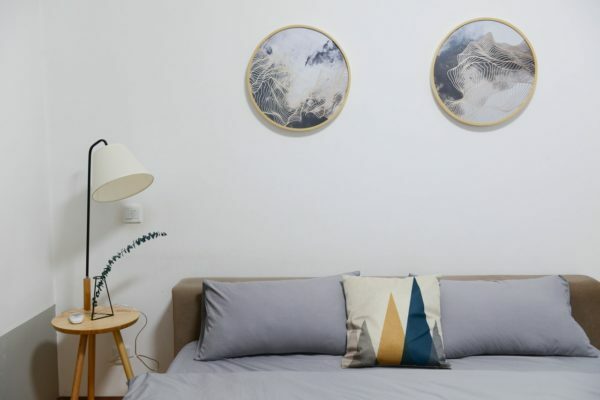 Even in case of solid color design, you have to take a number of things into consideration, like experts of color psychology say that the color you choose of your room affects your mood. This might sound weird but it is believed that if you paint your baby’s room yellow, he is more likely to cry, while blue color is known to have more calming effect. If you need help to decide what color your child’s room should be? Feel free to call us. 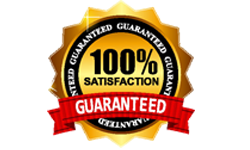 For over 20 years, Repaint Pro is trusted as reliable Gold Coast painters. 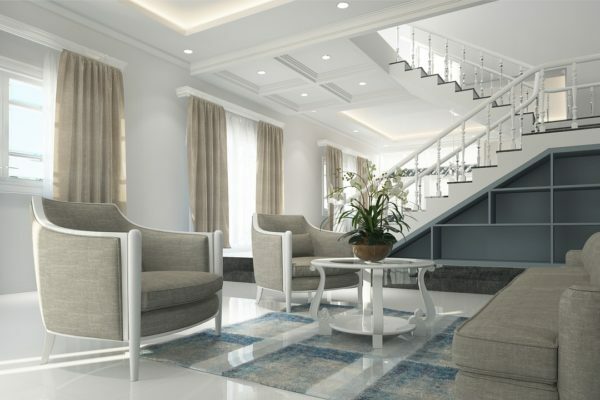 We have been providing quality interior and exterior services. Also, we provide consultation services to help our clients make an informed decision.